This post was sponsored by Birds Eye® through their partnership with POPSUGAR Select. While I was compensated to write a post about Birds Eye, all opinions are my own. If you’re short on time, this is the healthy meal you’ll want to go to. 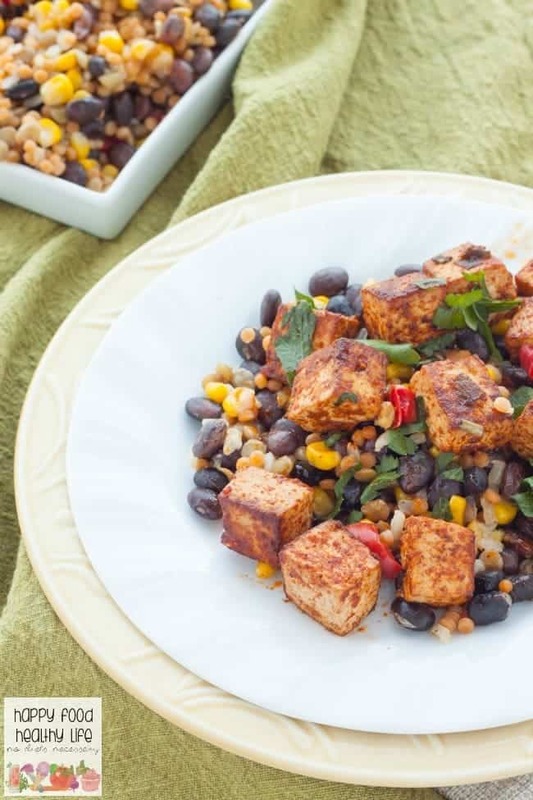 Only about 30 minutes, and you’ll have this delicious Southwestern Tofu & Vegetables on the table. I don’t think I’ve told you much about my schedule and how weird it is. Like really, it throws me for a loop every single week. It’s a long drawn out story, but to sum it all up, I have 50% custody of my son. What that means is that one week he’s with his dad and the following week he’s with me. I literally feel like I live two lives. There’s the life where I play mom. Dishes are done daily. There’s at least a few workouts that get completed throughout the week. And of course, at least 45 minutes is spent on dinner and it’s always on the table by 6:30 or 7:00. This life is very routine, planned, and predictable. And then there’s the other life. The life where sometimes naps happen. The life where I work insane hours. The life where there’s no time to really get a healthy meal on the table and we end up scrambling for something healthy and probably go out to eat too often. I basically revert to life before motherhood, which is weird! It’s like living two lives, and it’s hard as hell! It seriously takes me a couple of days to adjust each week because the dynamics are so unparalleled. 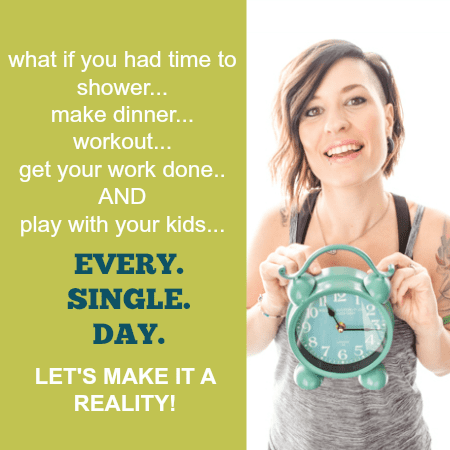 Over the last few weeks though, wife and I have decided that we really need to come up with some quick, easy, and healthy dinner ideas for the weeks we don’t have the kiddo. When I say quick, I mean quick. I’m always trying to pump in as much work as possible these weeks so I don’t have to work as much on the weeks he’s home with us. Generally we do try to come up with some sort of sandwich, salad, or wrap, and then we depend on frozen veggies to round everything out. I don’t know about you, but on busy nights, I don’t have the time to chop a bunch of fresh veggies and stand over them while they are steaming up. So something I can just throw in the microwave is perfect for me. So when I found out about Birds Eye® Protein Blends, I was all over it! You probably know, I’m vegetarian, so I’m always looking for plant-based protein to balance out my meals. The all-new Birds Eye® Protein Blends add protein-packed beans and whole grains to your favorite vegetable sides! They really go with any meal because they come in a variety of flavors: Southwest Style, California Style, Italian Style, Asian Style. 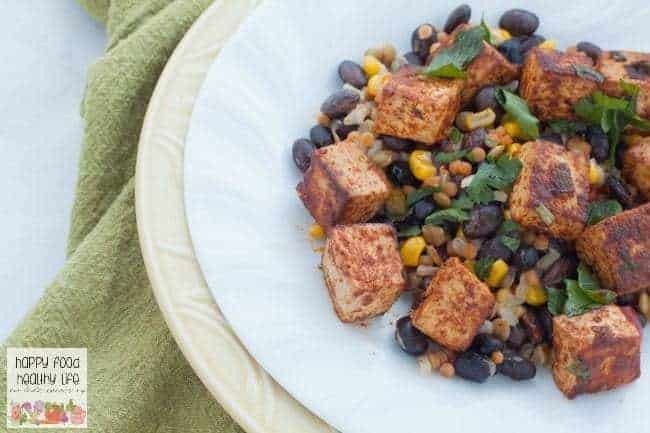 I used the Southwest Style Blend in this dish to pair well with my Southwestern Tofu. 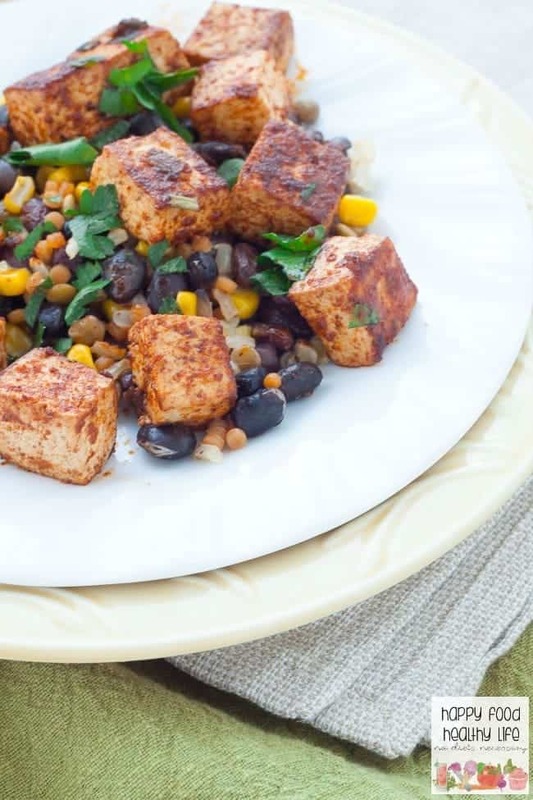 With a blend of lentils, black beans, and whole grains, I really felt like we were getting a balanced and healthy meal without a whole lot of work, which is what I’m all about! Tell me below – What shortcuts do you take to get a healthy meal on the table every night? Drain and press the block of tofu for at least 30 minutes prior to marinading the tofu. Press out as much water as possible. Cut into 1/2-inch cubes. To make marinade, in a small bowl, whisk together all ingredients except for the vegetable blend. Place tofu in a large container or plate so the tofu can lay in one layer, not stacked on top of each other. Pour marinade over the tofu so it's covering it completely. Let tofu sit for at least an hour so the flavors can soak in. You can even make this in the morning or the evening before so the flavors can really get in there. 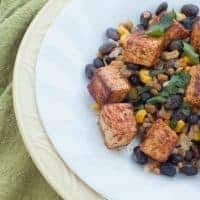 To cook the tofu, pour it into a large nonstick pan over medium high heat and let brown on one side, for about 7-10 minutes. Press out the liquid with the back of a spatula while browning the tofu. Once it's browned on one side, flip over to brown the other side. While the tofu is browning, steam the Southwest Style vegetables per the instructions on the package. 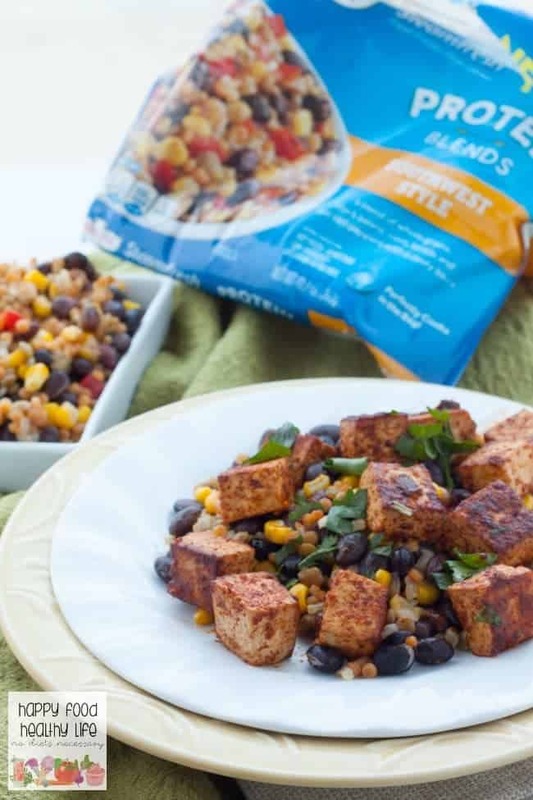 When ready to serve, top vegetable blend with tofu cubes. THIS POST IS SPONSORED BY BIRDS EYE®. THANK YOU FOR ALLOWING ME TO CONTINUE CREATING GREAT CONTENT FOR YOU BY SUPPORTING PARTNERSHIPS WITH SUPER AWESOME BRANDS THAT HFHL LOVES TO WORK WITH! AS ALWAYS, OPINIONS REMAIN 100% MY OWN. This meal is a great solution for all of us with crazy schedules who just want easy and healthy meals FAST!